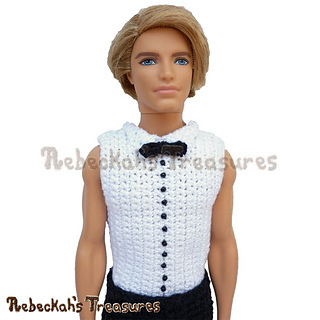 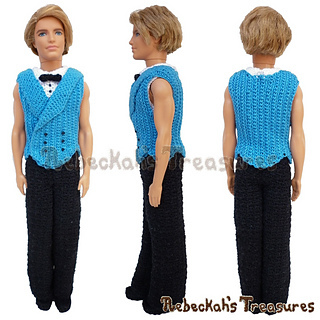 Designed to fit the 2013 model of the 12" fashion doll by Mattel called Ken. 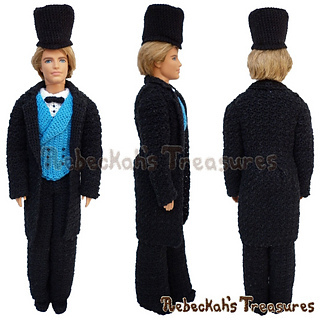 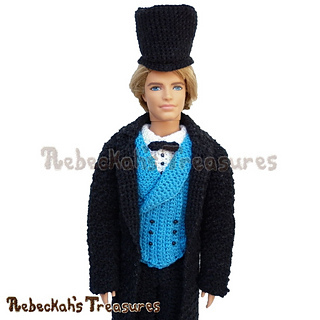 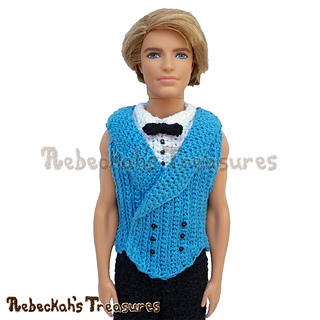 Little ladies everywhere will delight when you crochet them this dapper Gentleman Fashion Doll outfit! 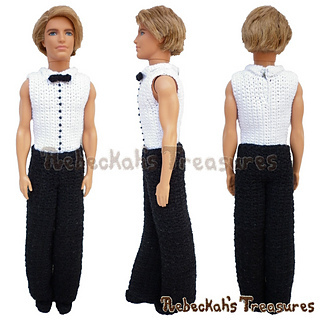 A few picture diagrams will help you along the way. 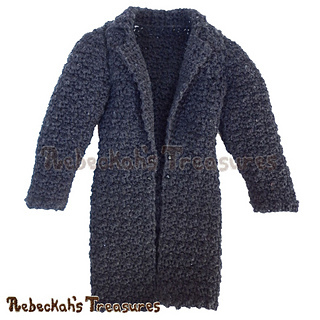 This PDF formatted pattern has 20 pages (5.4MB), including a cover page and a handy abbreviations chart page. 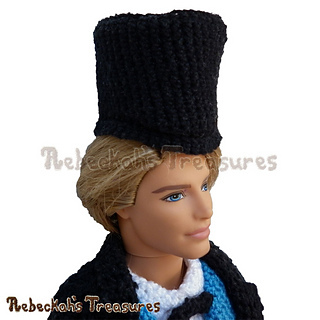 It uses US Terms. 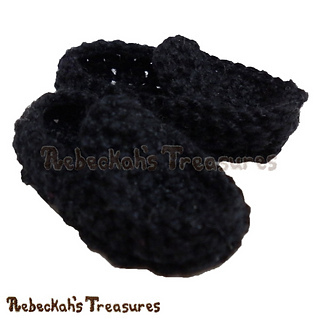 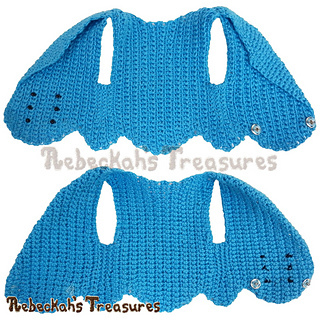 Newsletter Subscriber Special – Grab this crochet pattern for free when you sign up to Rebeckah’s Treasures’ Email Newsletter!